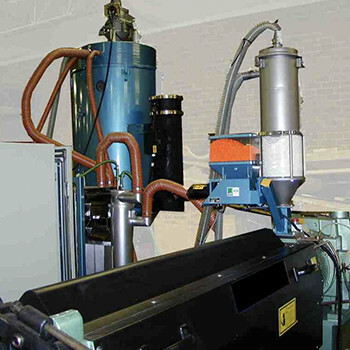 Extruders and Peripherals | Tensor Machinery Ltd.
We do not build extruders at Tensor. 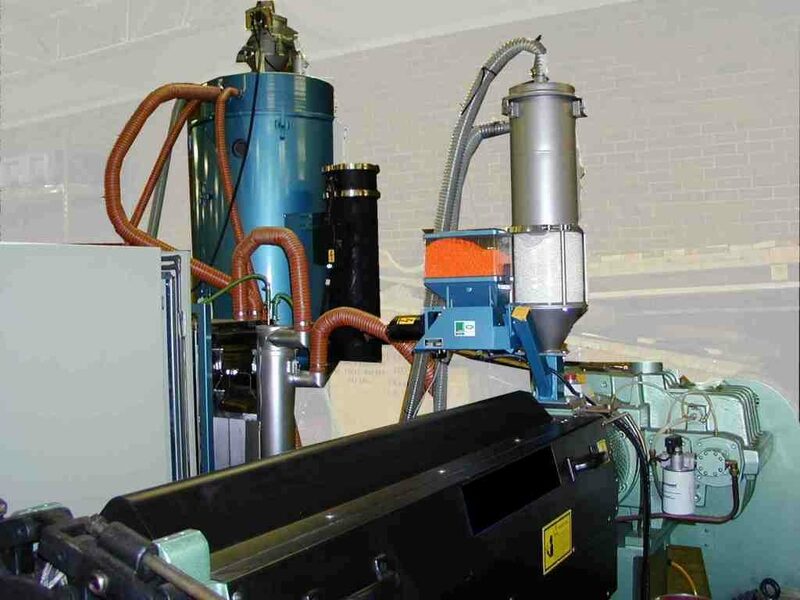 We can, however, integrate any number of extruders into our lines. Our process lets you to choose from a variety of extruder models and screw designs, as well as the freedom to customize your solution with any crosshead on the market today. 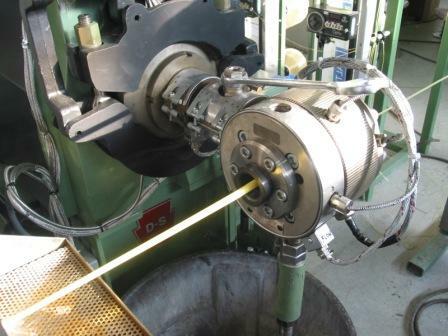 This means you can choose extruders that you have worked with before or crossheads that are optimal for your field. The main extrusion controls are completely designed and built by Tensor, using the latest control systems and operator interfaces. Features such as extruder output charts, parameter trending and recipe downloading are standard with the Tensor jacketing lines. We also integrate diameter feedback control into the jacketing lines using a variety of diameter gauges available on the market.